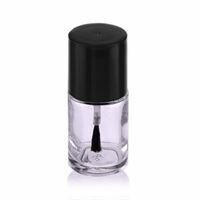 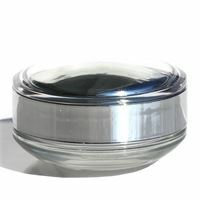 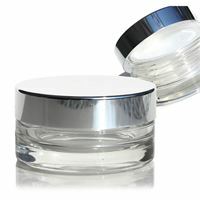 Jars and cans of glass are suitable for your cosmetics. 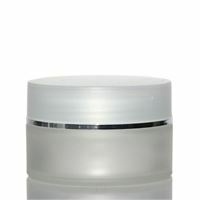 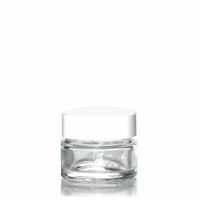 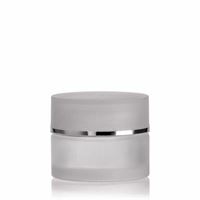 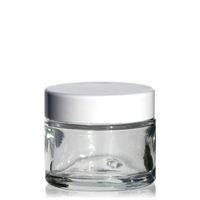 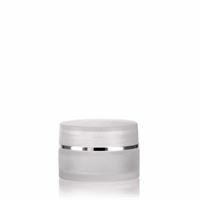 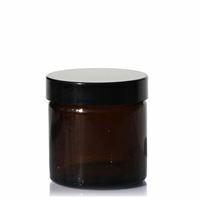 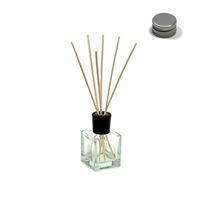 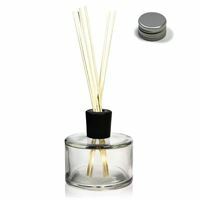 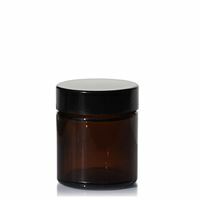 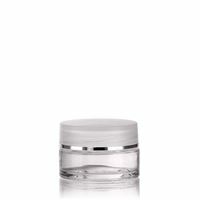 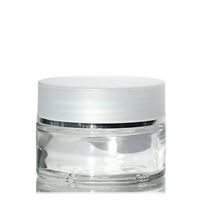 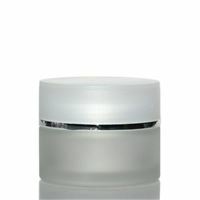 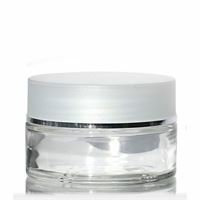 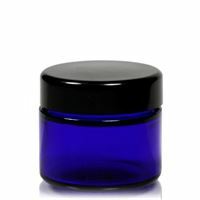 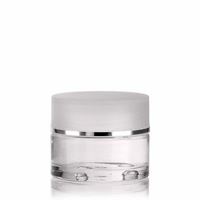 Glass jars are ideal for the commercial use of wellness products. 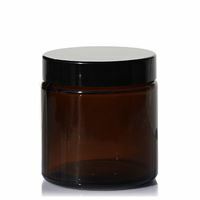 15ml glass jar "Platin Edition"
15ml glass jar "Clear Edition"
30ml brown glass jar "Brown Line"
30ml glass jar "Clear Edition"
30ml glass jar "Platin Edition"
50ml glass jar "Blue Edition"
50ml glass jar "Clear Edition"
50ml glass jar "Platin Edition"
60ml brown glass jar "Brown Line"
100ml glass jar "Platin Edition"
100ml glass jar "Clear Edition"
100ml stick scents diffuser "Back at home"
120ml brown glass jar "Brown Line"
250ml stick scents diffuser "Welcome Home"